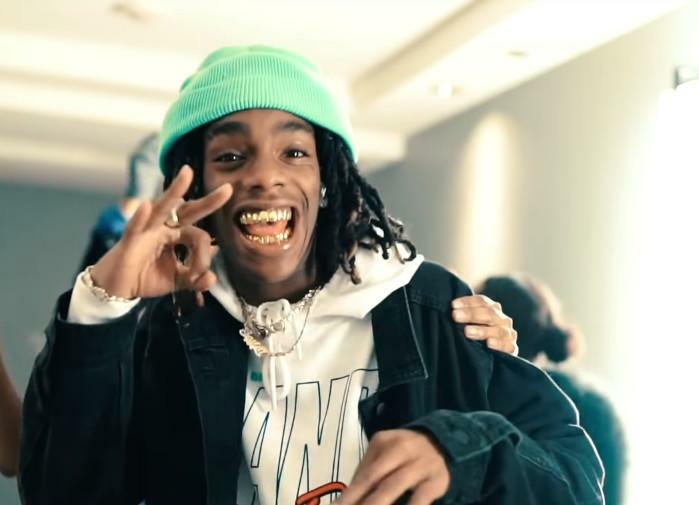 YNW's Melly's "Gang (First Day Out) is the epitome of rap song responding to real life events. In this case, the body of the subject is Melly's January arrest on two misdemeanor Marijuana charges. The young upstart rapper was booked in a Florida County jail with 20 grams of weed on his person. No big deal right? Well, it was enough to inspire his latest song "Gang," complete with an accompanying music video in which he frolics with his entourage in and around a local basketball court, after escaping further punishment from the law I might add. To be quite honest, his mugshot is probably more telling of the situation (or its gravity) than his lyrical response. If you haven't seen it, I'll tell you: Melly certainly looked the part of a prankster as he posed for the photo. 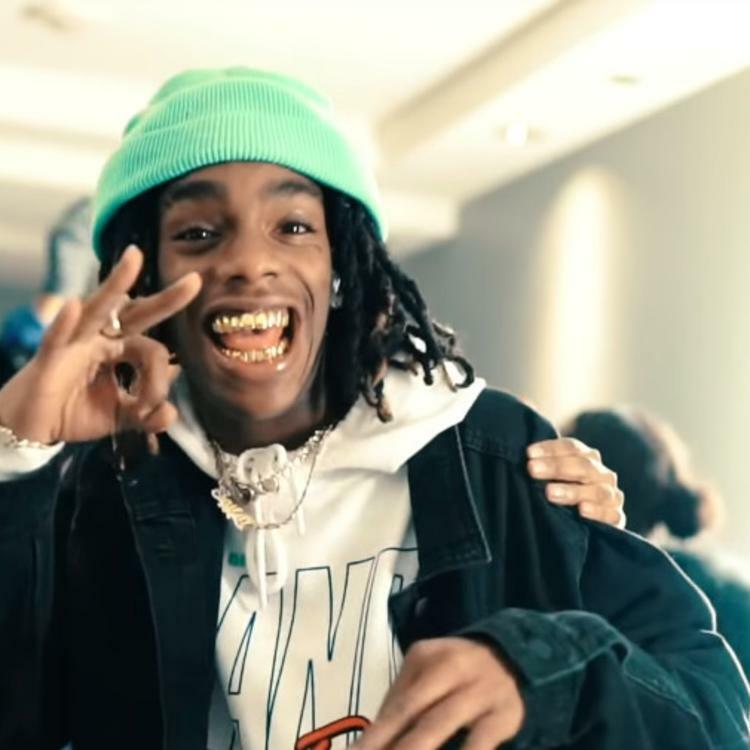 Melly has garnered plenty of media attention since posting "Murder on My Mind,” “Virtual (Blue Balenciagas)" in 2018, and "Mixed Personalities" with Kanye West, who for his part, seems to be hell-bent on recapturing his youth. Check out "Gang (First Day Out)" and hit us with your thoughts. I ain't really with the shits, yeah bih. Dax Disses Tory Lanez On "I'm Not Joyner Or Don Q"